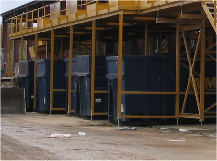 The company that runs the Waste Transfer Station has recently invested more than £1.25 m, installing the latest waste sorting unit, together with lifting equipment. 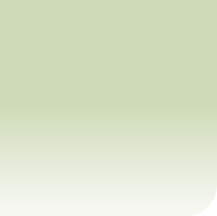 They consider they are planning for the future, by being at the forefront of technology. 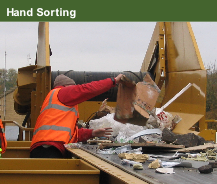 Larger items are then sent by the conveyer to the sorting station, where they are sorted by hand. 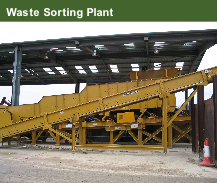 All items are taken to a Waste Transfer Station where there is a state of the art sorting conveyer. 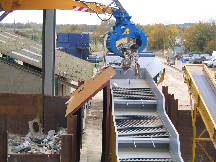 The waste is placed on the conveyer, where smaller items, such as soil and ballast are sieved out. 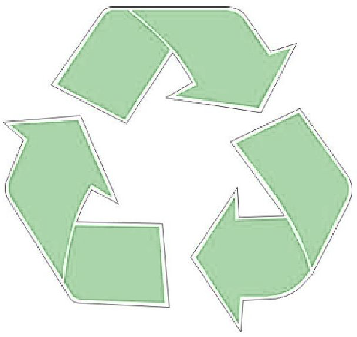 Sorted items are then placed in separate containers for onward transmission for recycling.